Today I’ve been up and down Interstate 20 but it was so worth it! 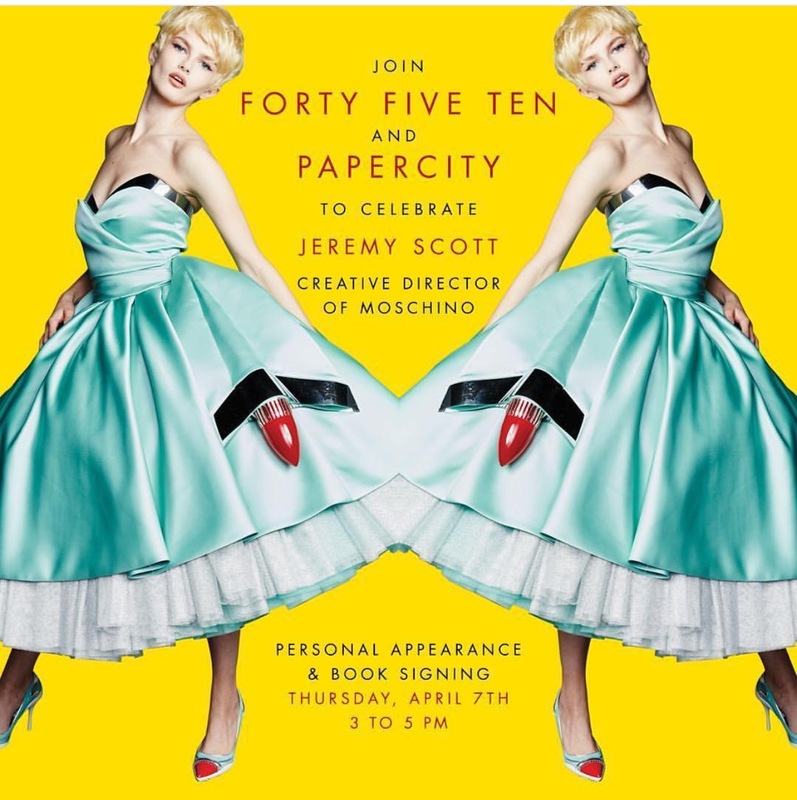 There a book signing for the Creative Director of Moschino, Jeremy Scott at the luxury shop Forty Five Ten in Dallas, TX. Knowing that this creative soul was only a couple hours away, there was no reason for me to not miss this awesome opportunity of meeting a legend. 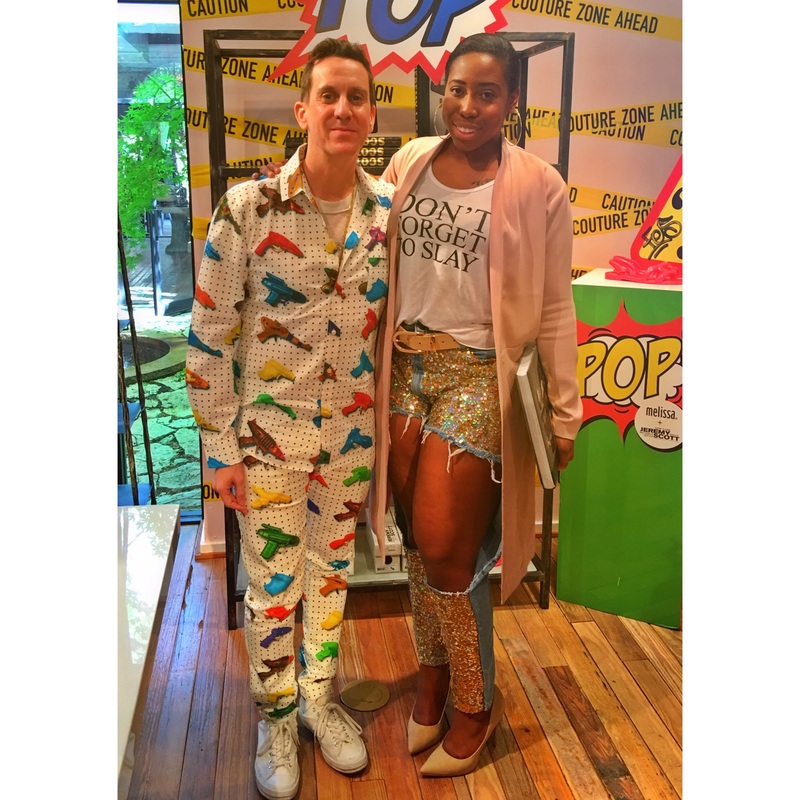 Jeremy Scott is definitely an inspiration for the FYI brand and his “outside the box” visuals has helped me explore my fashion possibilities. His work is definitely not for the boring! It’s like whatever he comes up with in his mind he is able to transfer it to the Moschino brand! I’m pretty sure you’ve seen his work on your favorite stars like, Taraji P.Henson, Katy Perry, and Nicki Minaj to name a few! When I got to FortyFive Ten it was so nice to know that others dress up for the occasion! 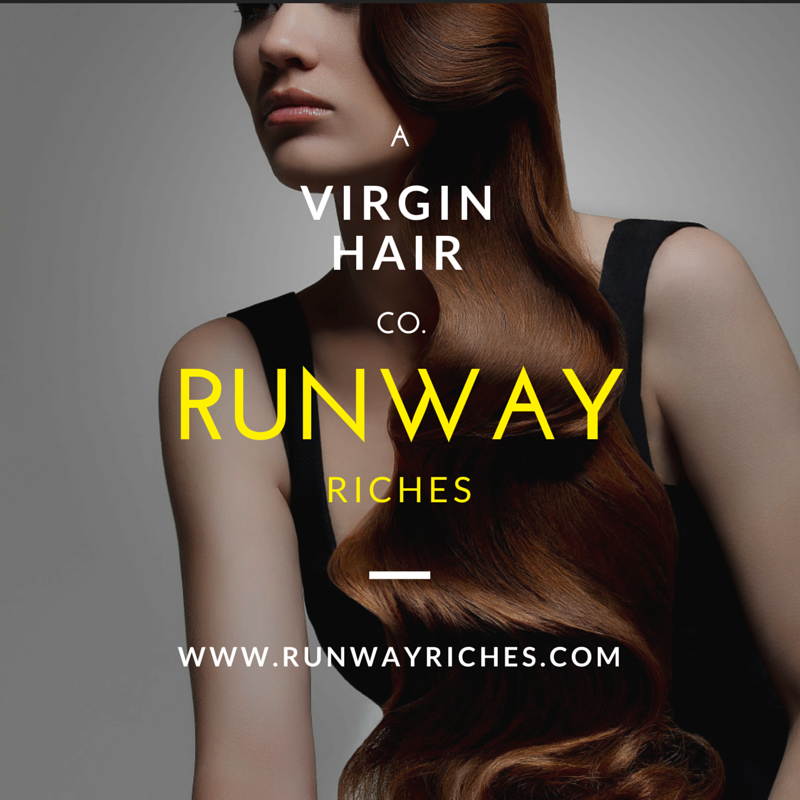 Check out some of the fashion forward guest below! Since it was my first time in the store Forty Five Ten, I also had time to scope out the place and admire some of the other luxury brands line Celine, Givenchy, and Marc Jacobs. There’s also an eatery inside, how cool is that?! Also, a big thank you for the Forty Five Ten staff for their hospitality, they all were so nice! I had an awesome time meeting new people and sharing our Moschino inspiration stories! Can’t wait for the next event!